Have you ever heard of the book The Lean Startup by Eric Ries? It’s an incredible guide to rethinking how you develop your business, whether you’re just starting out or launching a new product or into a new market. And usually, when people are talking about this book, they’re talking about it like it only applies to big Silicon Valley tech companies. But I really believe that there are lessons in The Lean Startup for all businesses, big and small—including my own. Turns out, that’s a belief that Matt Rissell, CEO of TSheets Time Tracking, and I have in common! Both of us believe wholeheartedly in the lean startup method for small businesses, and both of us have used it in our own businesses to great success. And because The Lean Startup is all about tracking your decisions and tracking your customer’s feedback, we thought it made a great fit for a #TrackThis episode. Sabrina: Hi, I want to welcome everybody to another episode of #TrackThis. Small business tracking tips from both Matt Rissell from TSheets as well as from myself, Sabrina Parsons. We’re going to start in with Matt. He’s the CEO of TSheets. Hopefully you’re all very aware of TSheets. It’s the best time tracking tool for your employees; online, SaaS, integrates with QuickBooks. If you’re not using it, you definitely need to check it out. We’ve got a really great topic this week. We really want to share with you on how you can implement some ideas from The Lean Startup to innovate, and really move more quickly, and be leaner, but in an appropriate way for your small business. So with that, I’m going to hand it over to Matt. Matt: Thank you Sabrina and I appreciate the kind words about TSheets. This is a topic where we’re taking a break from specifically talking about time tracking itself and really talking about how to build a company. If you’re a small entrepreneur, a small business and you’re trying to grow, one of the things that literally, and I don’t mean this softly, I mean literally changed our company forever. It was one of those milestones that you look back on, and that was when I was introduced to the book The Lean Startup. We have now coined the phrase “test before you invest.” What I mean by that, and if you haven’t read The Lean Startup, the concept is to test things before you invest in them. Really, the idea is to find out without making huge investments in them, what things work, and what things don’t work, and then whatever you find that’s working, do more of. A perfect example inside of TSheets, and we live, eat and breathe this concept. Whether it be in marketing, whether it be on the product, it doesn’t matter. One great example is, one of our biggest partners, and now we are one of their main partners, believe it or not, is with Intuit. It started out back in 2011 when we had a hunch that we were a really good fit for QuickBooks and Intuit in an integration. Instead of going out and building, making a huge investment, like 6 months to 10 months of development time to build a really sweet, tight integration. We started with a simple IFF flat file integration between QuickBooks desktop and TSheets. We weren’t in the marketplace. We weren’t anywhere public, but we knew we had some QuickBooks customers and we knew it was a concept. Well, it turns out, that was a huge success. Our customers loved it. So then we took another step. We went to the SDK, and all along, we learned everything that we could learn. So the next step was in the SDK connecting the web connector, again, more positive feedback. More about how customers wanted to use TSheets and QuickBooks together, and really helped us be able to create a value proposition. Finally we made the full investment into their platform and developing against their platform. In no time flat, in less than a year, we became the number one rated time tracking app, or application, inside of the entire Intuit ecosystem. That’s a little story about us and I’d love to hear about how you, and LivePlan, Sabrina, have implemented the concept of The Lean Startup. Sabrina: Yeah, great, and I love your story, Matt. I think it’s such a perfect example, and I echo Matt’s feelings about The Lean Startup. The one thing that I get a lot of questions about with The Lean Startup is from existing small businesses saying, I like it, but how do I use it in my business? I’m not a high-tech, high-growth startup in The Valley, because if you read The Lean Startup, it’s really focused on that, but there’s these pieces that you can pull out just like TSheets has done, and apply them to your business. We do the very same thing. This idea of test, measure, learn, and then develop the product, and then start all over. We knew that we needed to innovate, and we needed to change, and we needed to do it very carefully because we’re a small business. LivePlan is actually the example I’m going to use. We used to be a company that produced only Windows software that you downloaded or literally installed with a CD onto your computer. We knew that was off the future. We knew that we needed to innovate, and we needed to change, and we needed to do it very carefully because we’re a small business. We’re not a business that has $150 million of investment from a venture capital firm where you can invest some more money to do things, and you can fail at things, and start over. What we did was launch a minimum viable product in April of 2011 which we called LivePlan. It was a very basic, simple, online business planning application. It did not have all the management, and tracking, and integrated small business KPI features that it has today. It did not integrate with QuickBooks; it did not integrate with any other accounting systems. What you see in LivePlan today is nothing of what you saw when we first launched. It was such a barebones product, but we had never done a SaaS product. We’d never offered something for a subscription price. So, we didn’t know what was going to happen. We didn’t know how many customers would take us up on it. We didn’t know how long they would stay. We didn’t know if they’d find it valuable and so instead of taking 2 years to build the perfect product, we figured out what was the minimum viable product that we could launch, and launch well, so that it still represented our brand and it still represented something that was useful and had a lot of value. 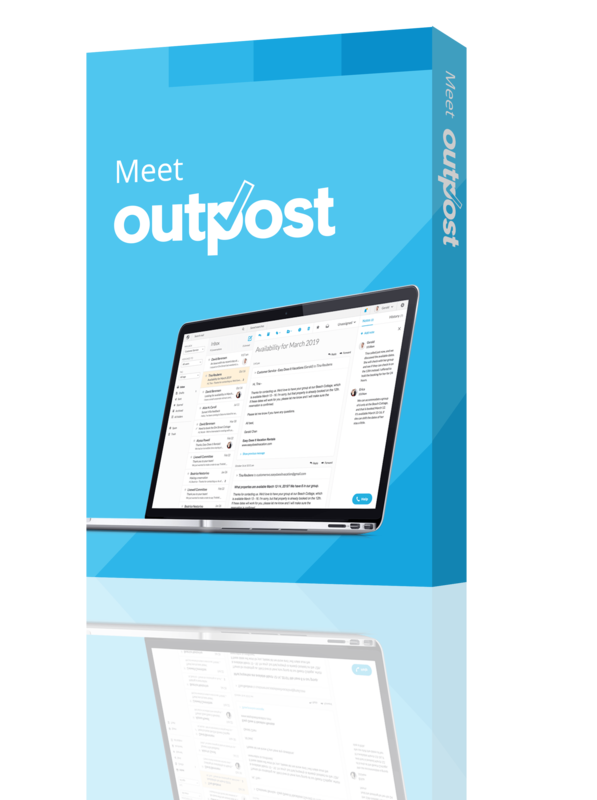 We put it out in the marketplace in April of 2011 in a beta launch, and we tested it across our customer base and across our incoming traffic funnels, slowly adding more and more funnels as we developed more features that customers told us they wanted. We actually went into a full product launch in January of 2012, and today, LivePlan is more than 85 percent of our revenue. We’ve actually managed to transition away from legacy Windows products. 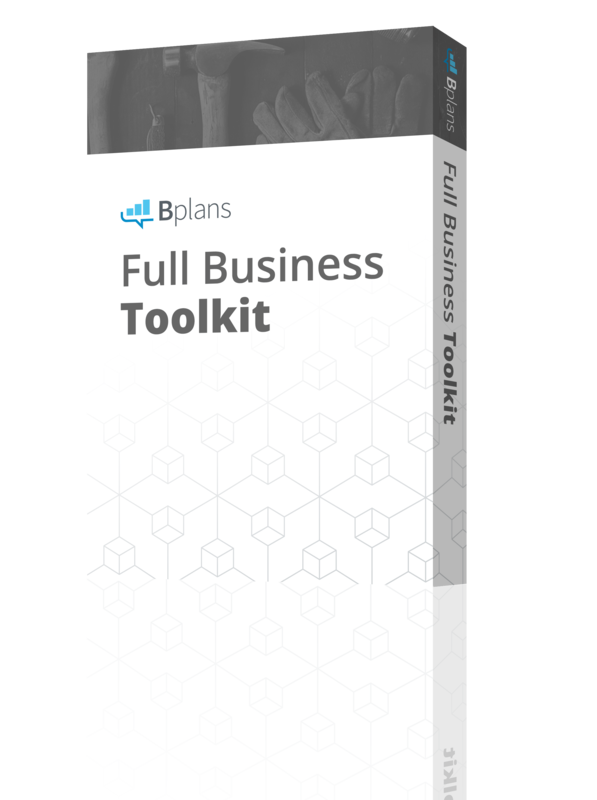 Business Plan Pro is still there for our customers that want it, but most of our customers go to LivePlan. We have a constant, iterative, innovative process of testing, measuring, learning, getting data, talking to our customers and then launching new features on a monthly basis. Every month, we basically go through this cycle, and we make our product better, and better, and better but without being in a black box developing something we think our customers might want. Every month we get to get that feedback from our customers. We get to look at our analytics. We get to look at our engagement, and then we make decisions about what’s the next thing we’re going to invest in. So it’s been the same as Matt has said. It’s completely changed our culture, has made us more innovative, and has allowed us to do things that in the past, I think, felt very big and scary. Now we know, hey, we can just try something out and if it works and people like it we can innovate on top of it. Matt: That’s a great point, and that’s a really good story. I didn’t even know that part of the LivePlan story, about how it got started like that. It’s absolutely brilliant. I can tell you, even though we’re in Boise and you’re in Eugene, I travel to Silicon Valley a lot, which I’m sure you do as well. It’s so interesting that the new startup fad is to build true software as a service that is a business-to-business application. So few of them are actually successful and you guys are killing it. You have a great problem that even helps people get insights into this kind of a lean process type of an environment or culture for companies. LivePlan is an awesome product. You’re hearing it from two CEOs who are leading companies that are growing well over 100 percent year-over-year in a market that everyone wants to be in, and we’re both saying implement this system to help you grow your company. I believe that wholeheartedly. Sabrina: Exactly, I think Matt is right on, and I think it fits with our whole theme of tracking, right? What we’re doing is tracking what our customers want, and then building that instead of thinking we know, and investing a ton of resources, and then being wrong. Matt: That’s exactly right. It turns out, I don’t always know everything. Customers usually tell you exactly what they want, and one of the great concepts in there is that they’re willing to pay for it. That’s usually a good signal that it’s the right one as well, the right feature to develop. Sabrina: Exactly. Exactly. Let’s not tell our kids that we don’t know everything, Matt. Sabrina: Alright, great. Really we want to hear from you. Tweet your business tracking questions and comments to #TrackThis on Twitter. You can tweet @LivePlan, @TSheets, we’d love to hear from you and we’d love to hear your ideas of what you want to hear from Matt and I next. Like Matt said, we’re both in it every day growing businesses, and growing businesses that service all of you as small businesses. It’s a hard space to be in, and our companies are growing, and we grow because we track everything we do. We want to help you guys do the same. Thanks for joining us, and please join us again for the next episode of #TrackThis. #TrackThis Episode 1: What Should You Be Tracking in Your Business?